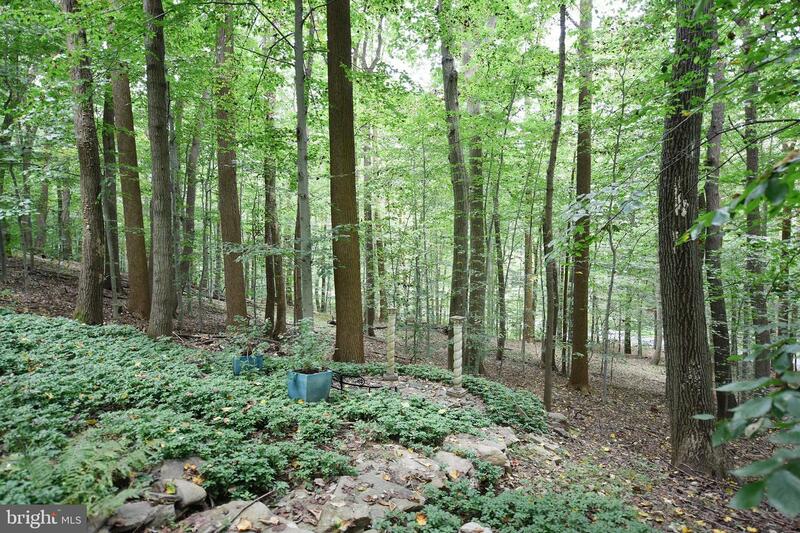 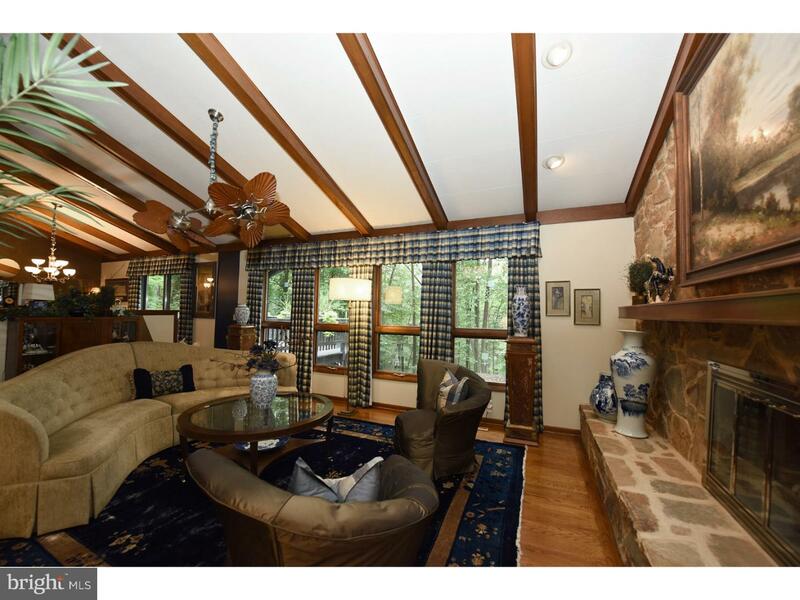 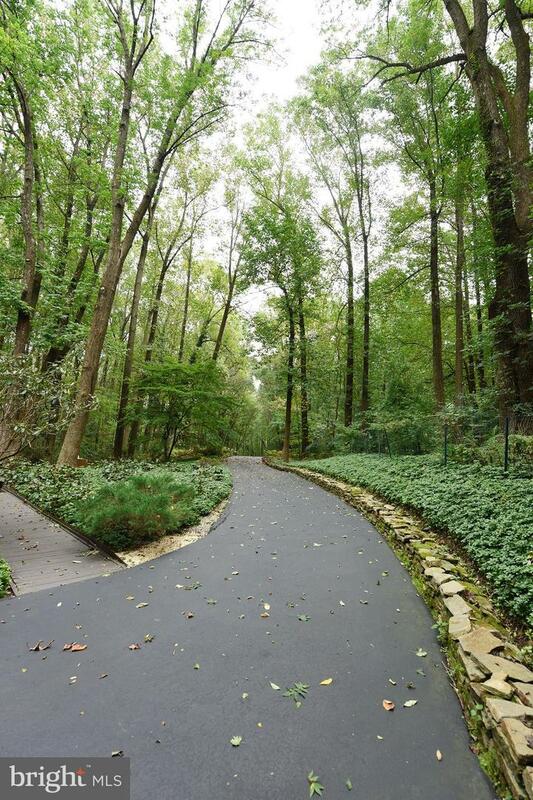 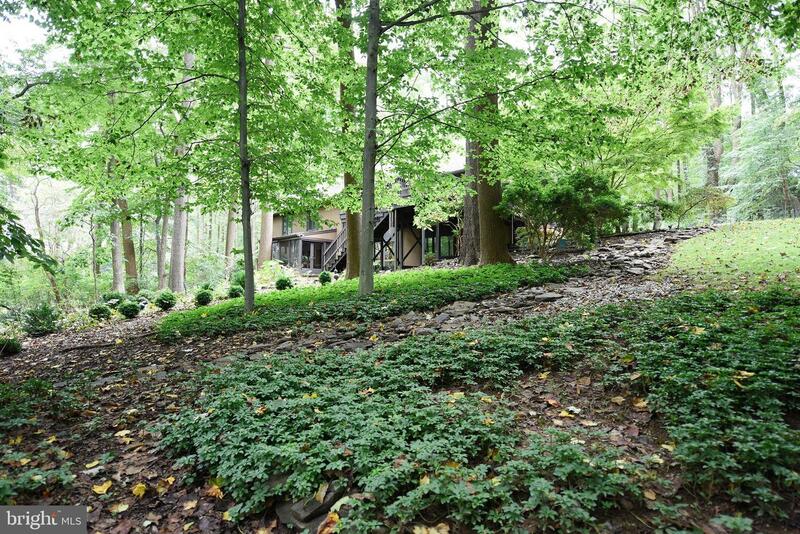 Coming Home...Enjoy 3.6 acres of peace and serenity set in highly regarded Unionville-Chadds Ford School District of Kennett Square. 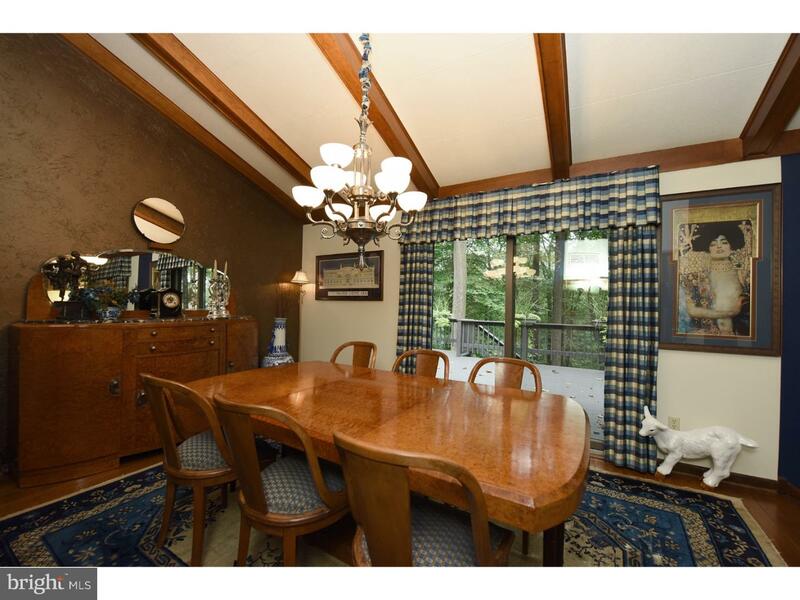 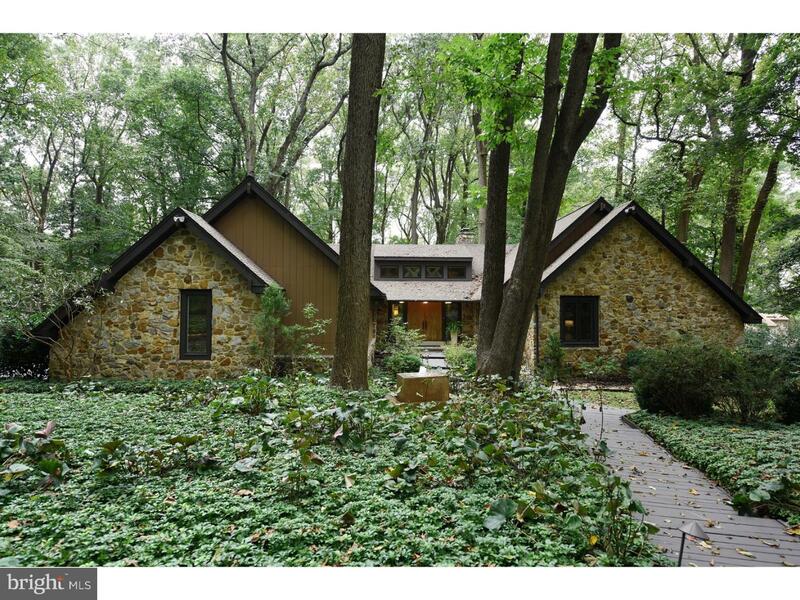 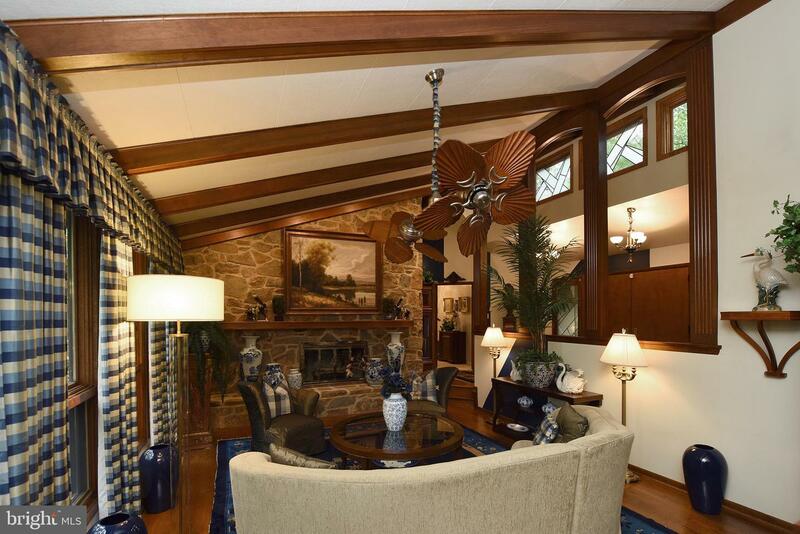 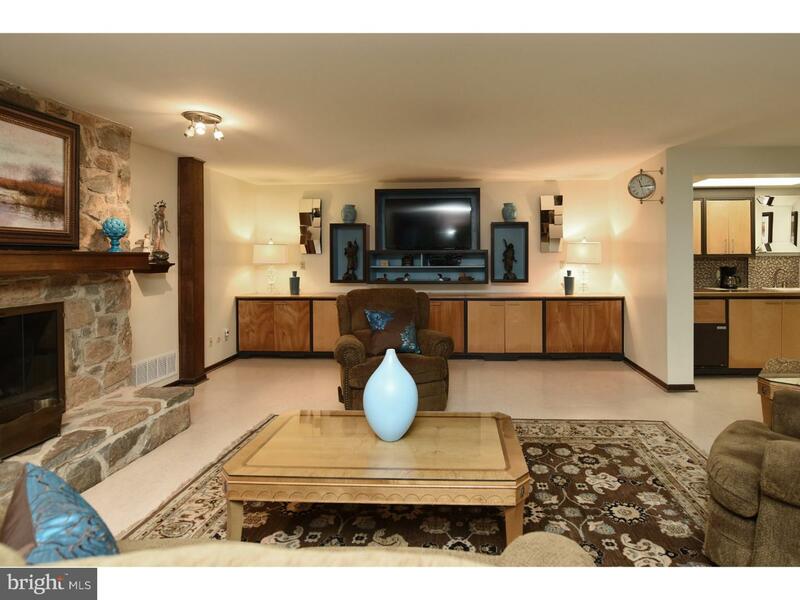 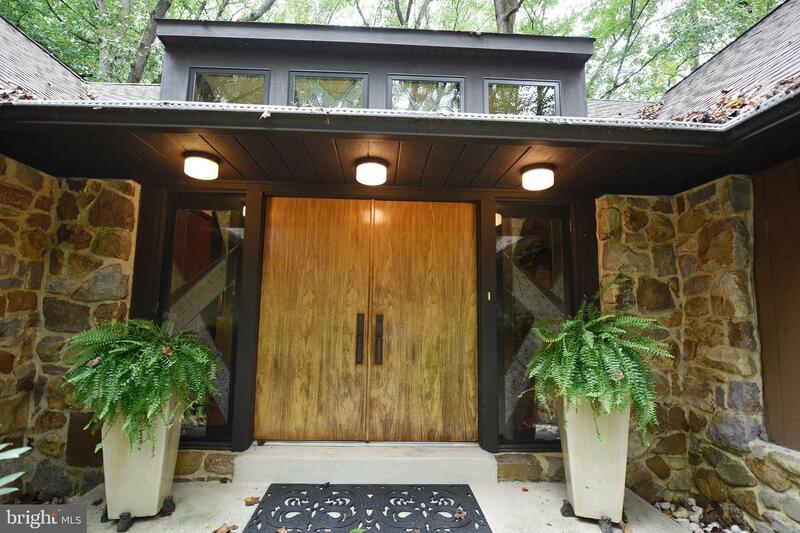 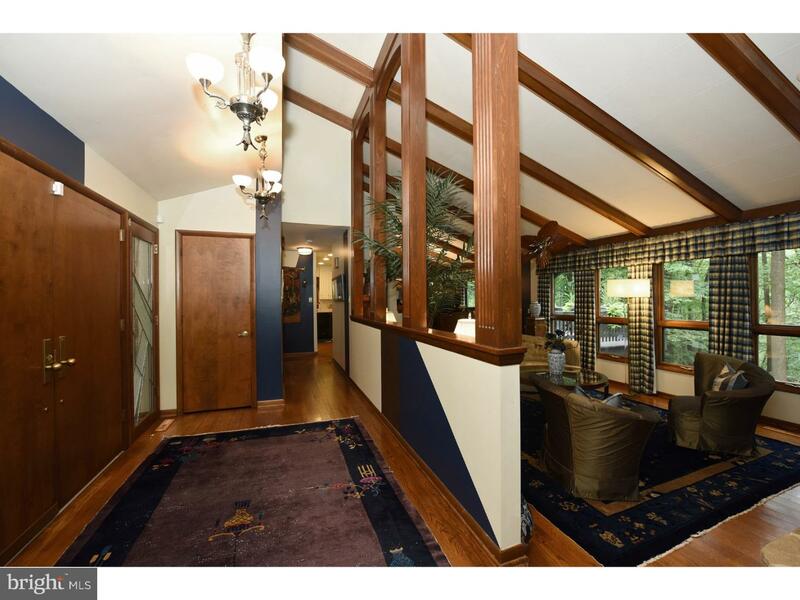 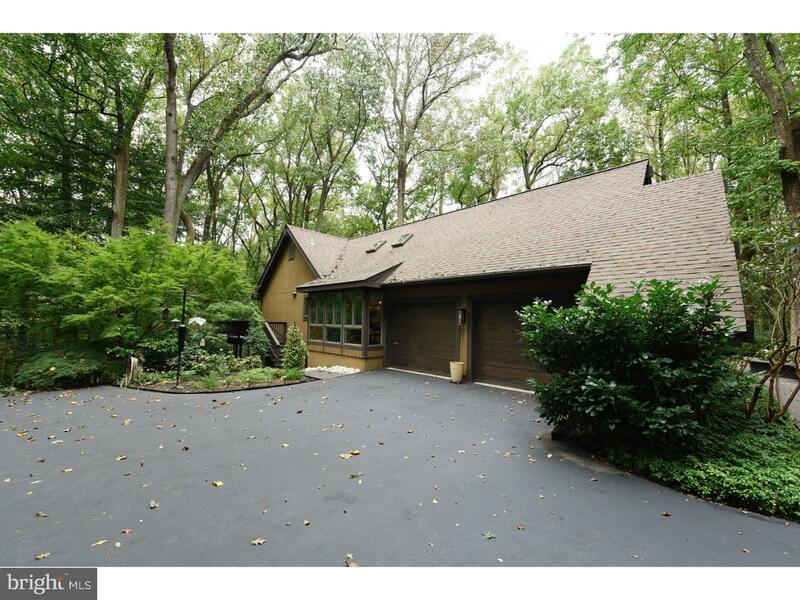 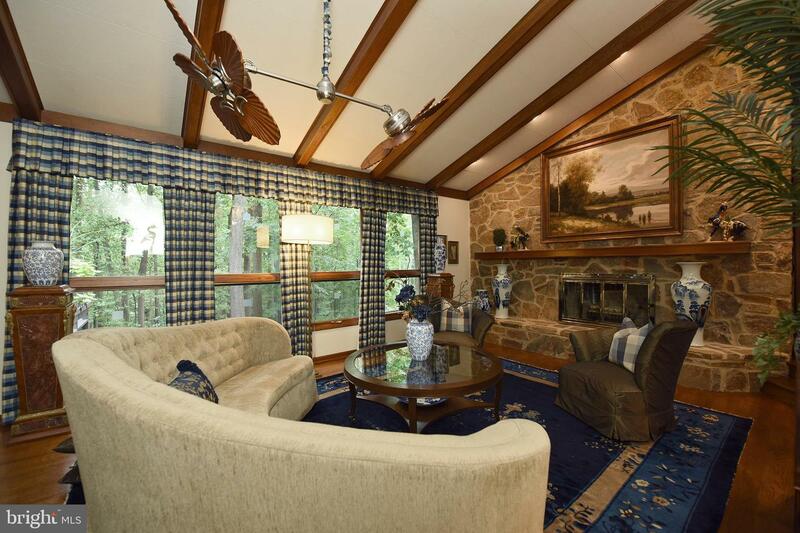 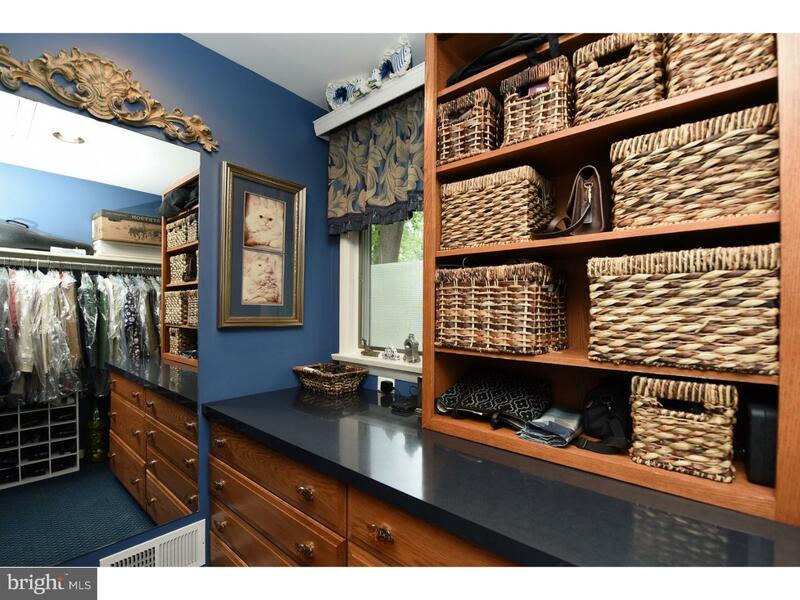 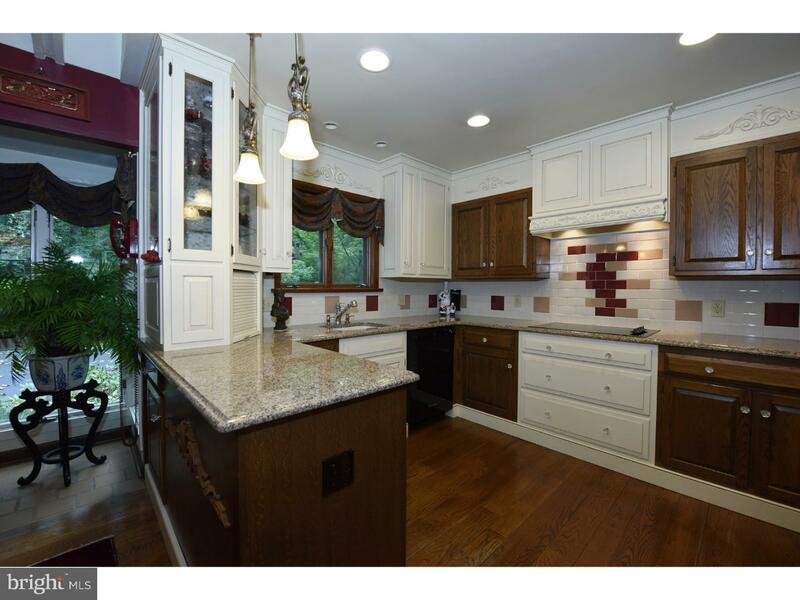 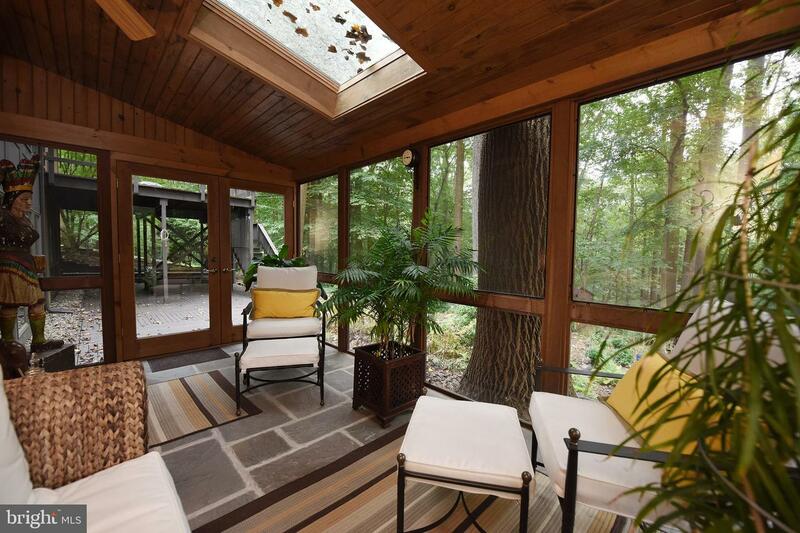 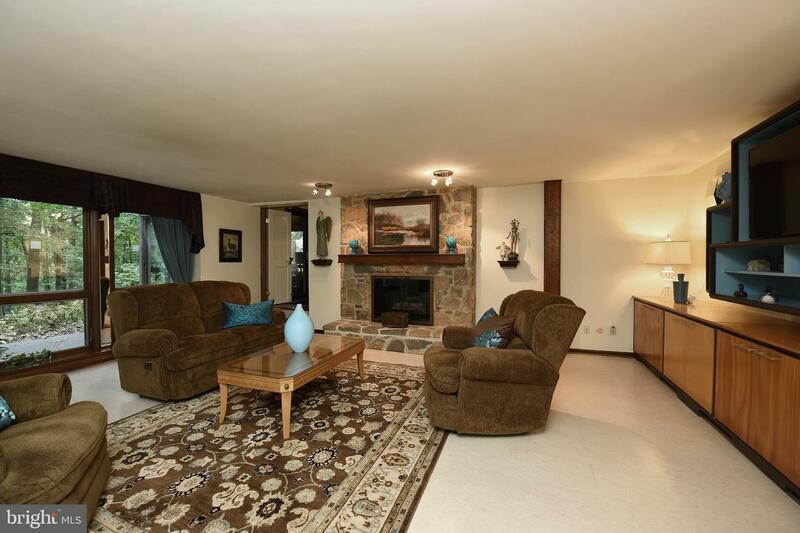 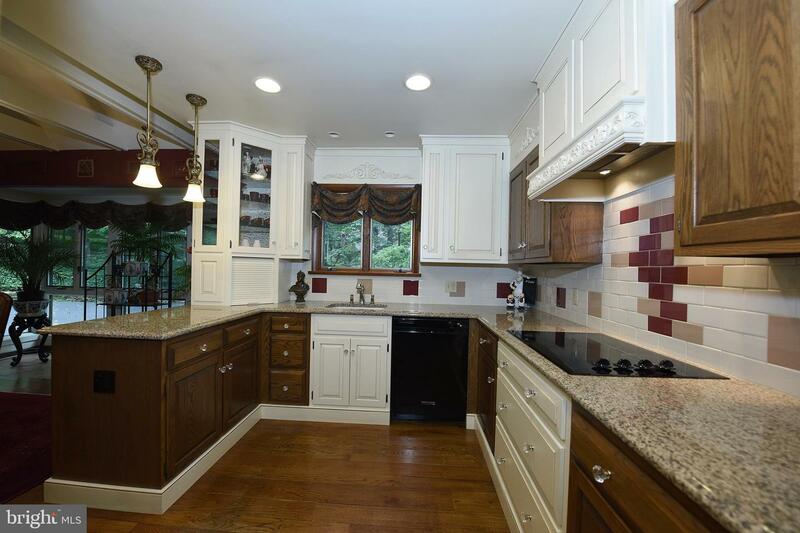 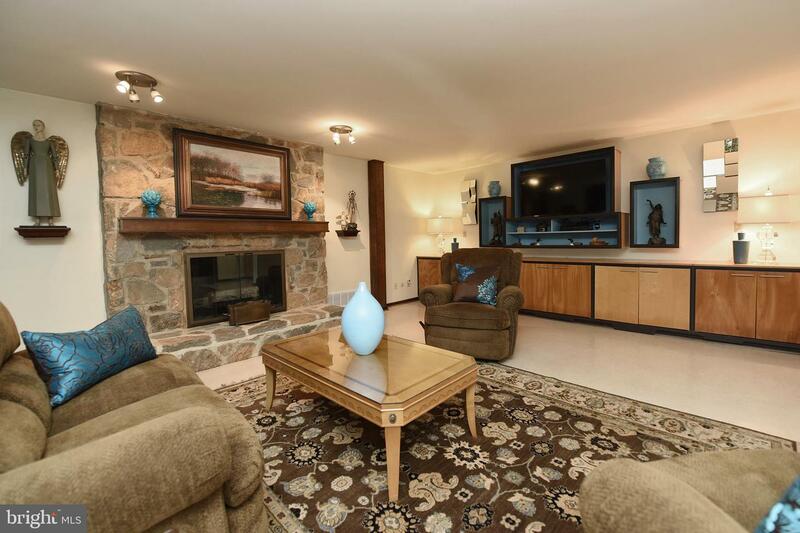 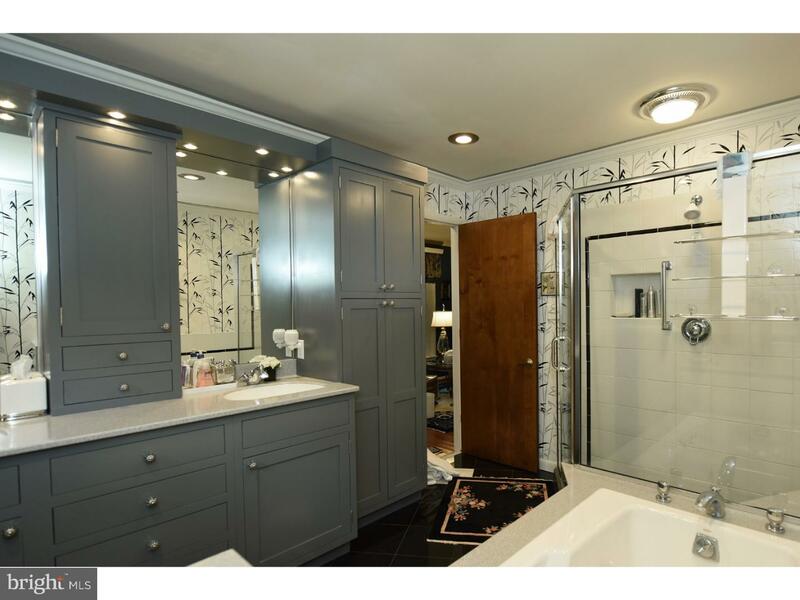 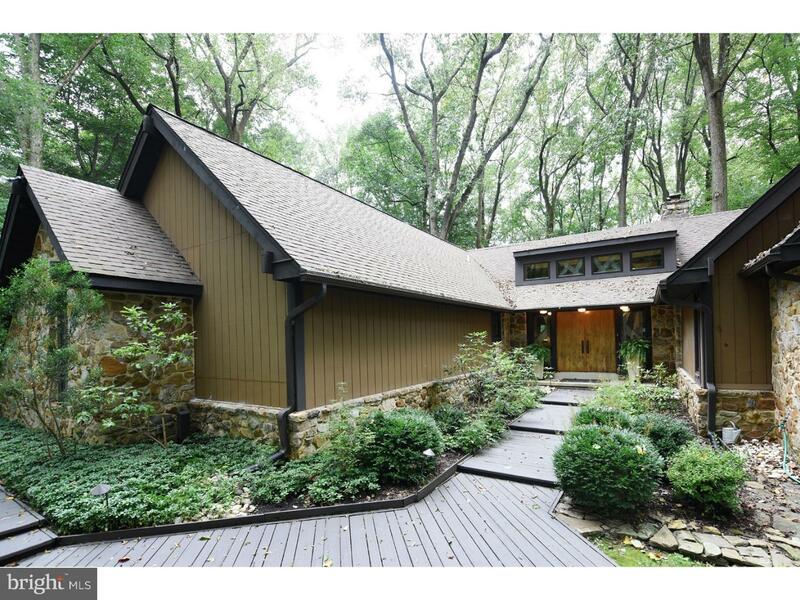 Meticulously kept, classic contemporary nestled in the secluded cul-de-sac of Sapling Drive. 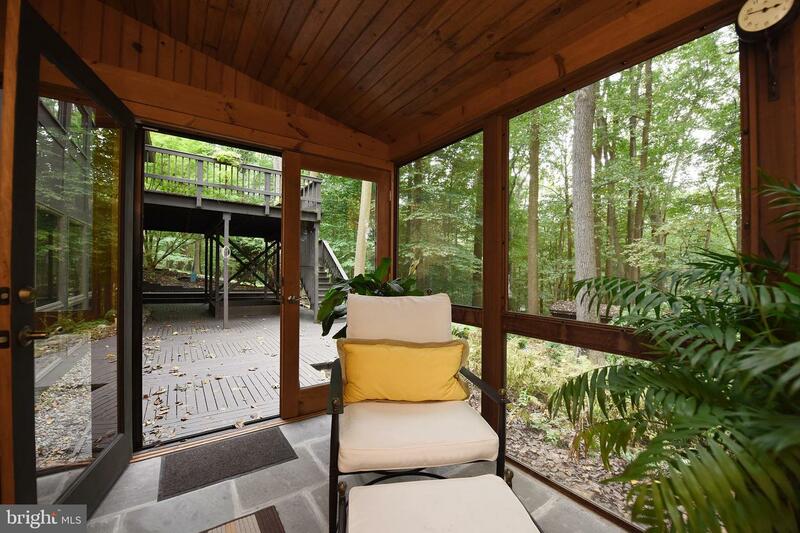 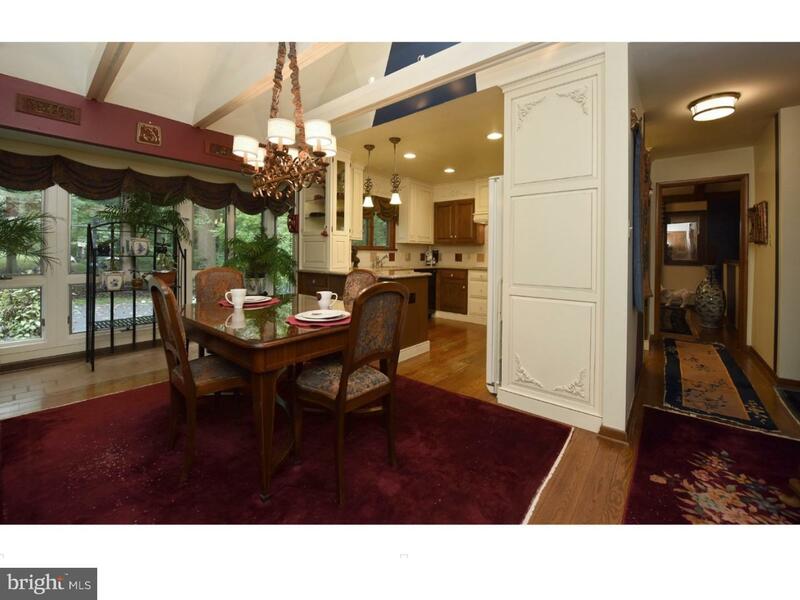 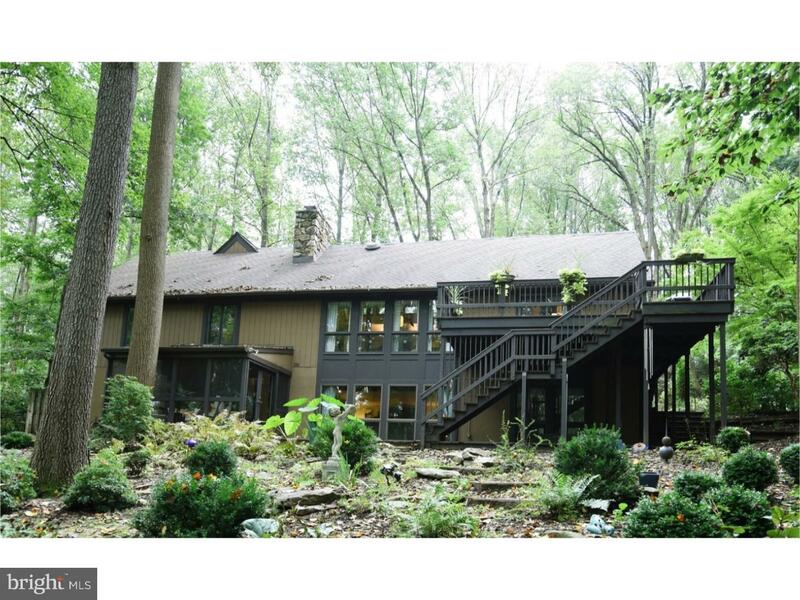 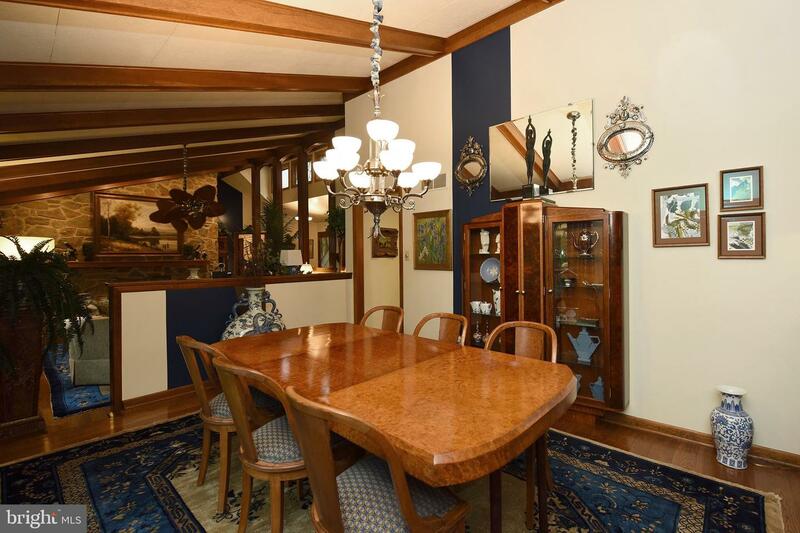 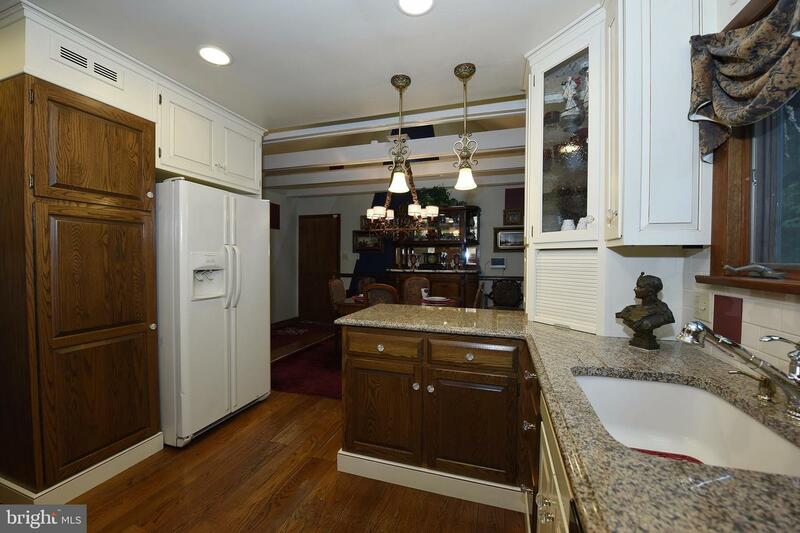 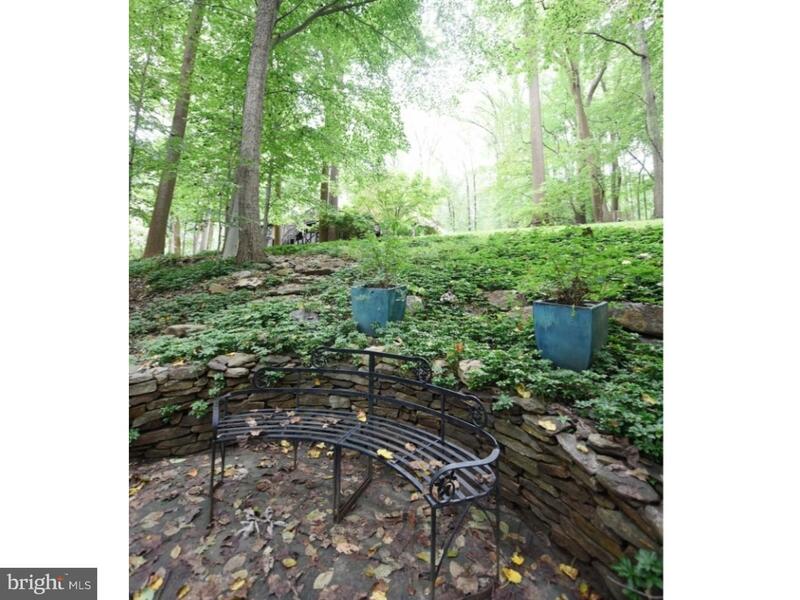 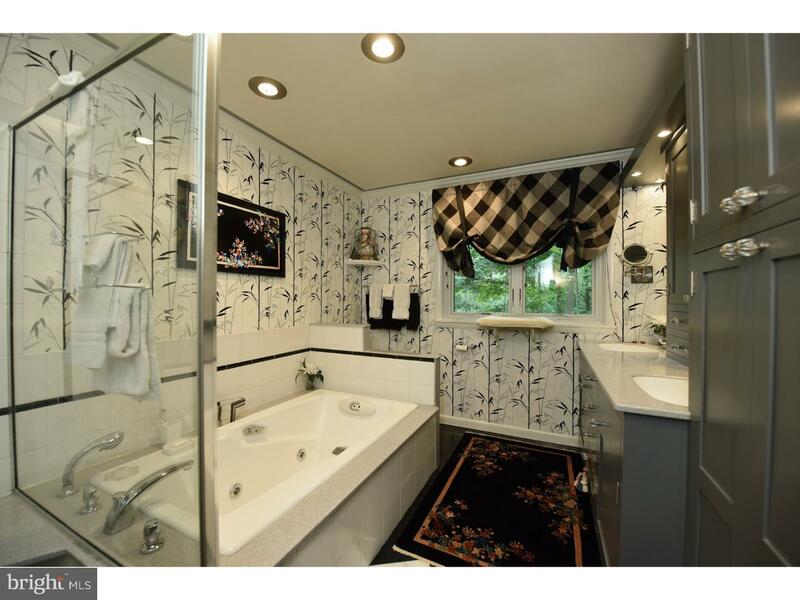 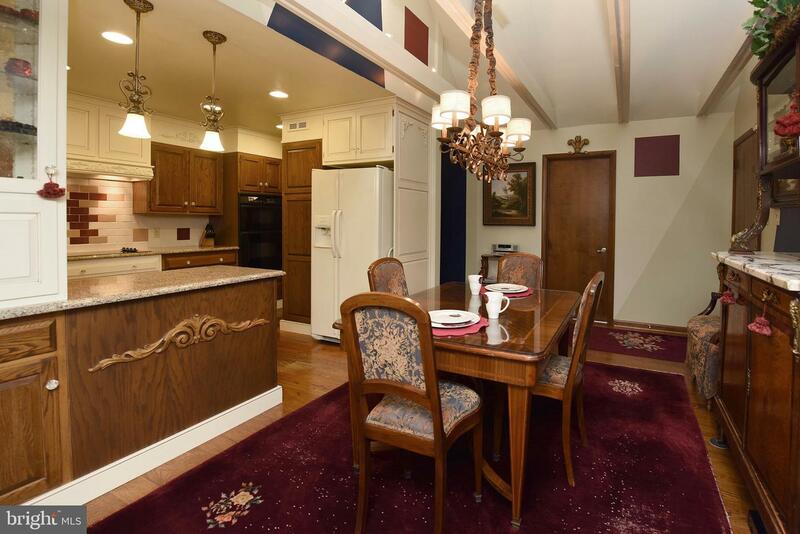 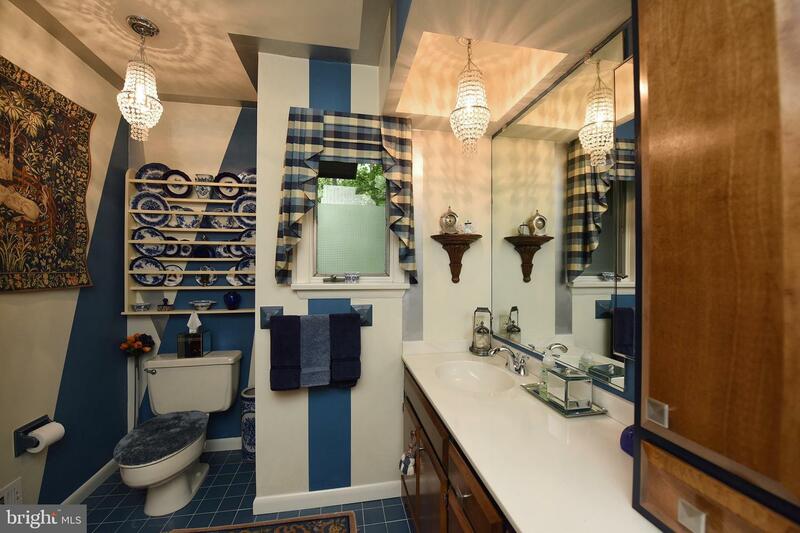 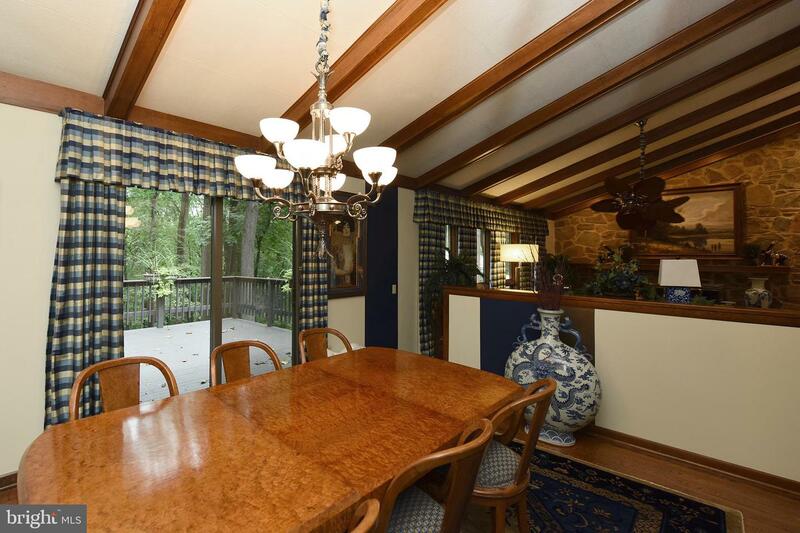 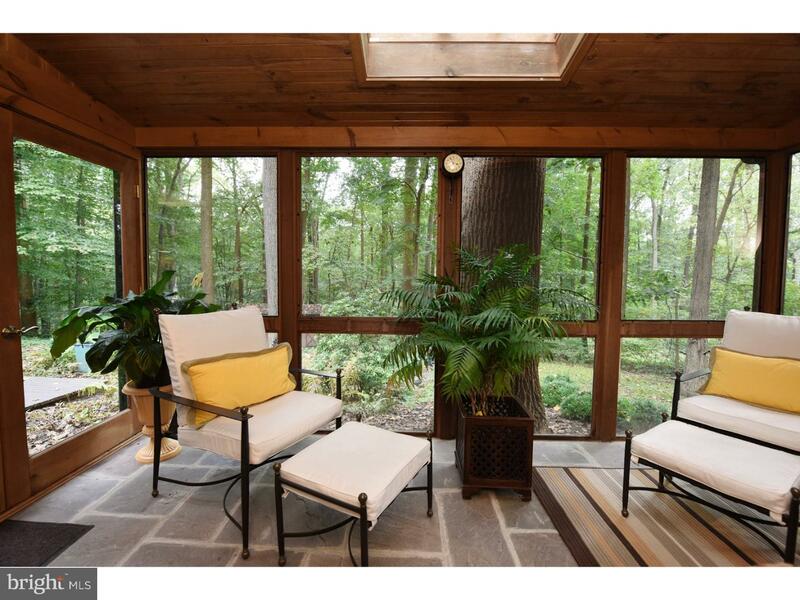 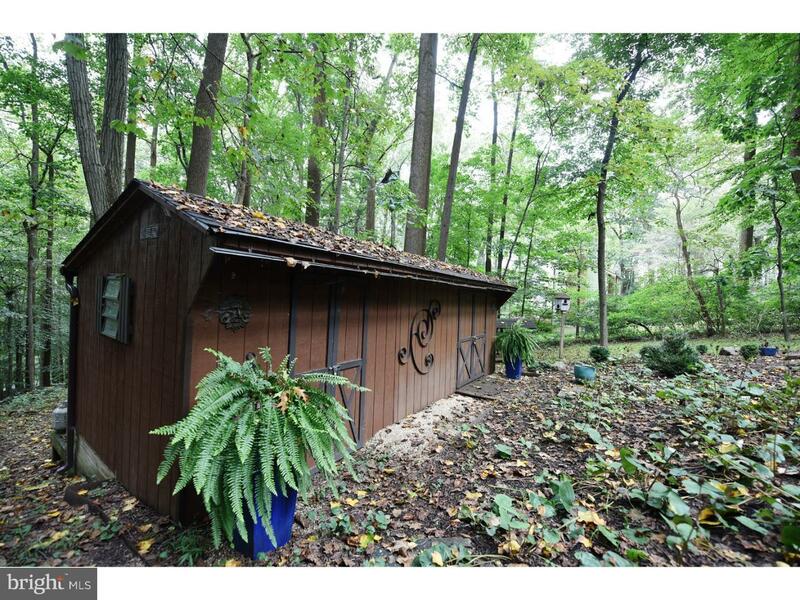 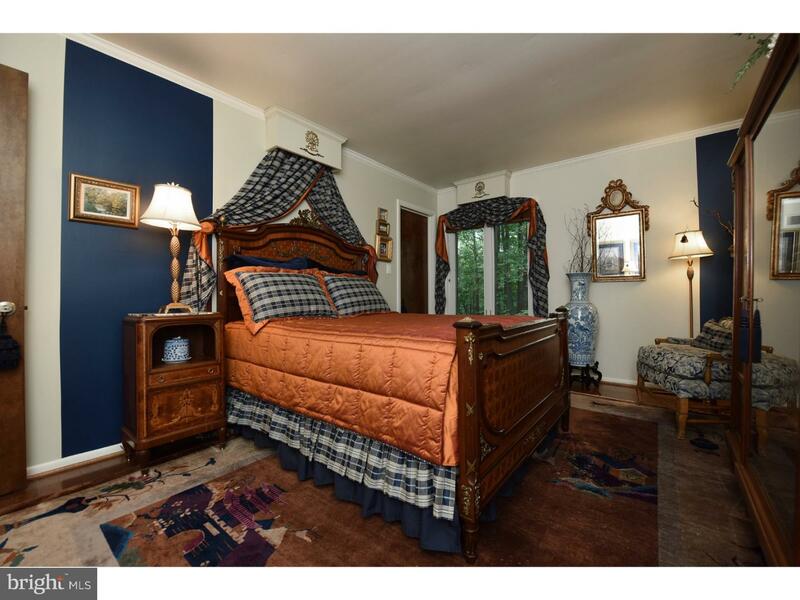 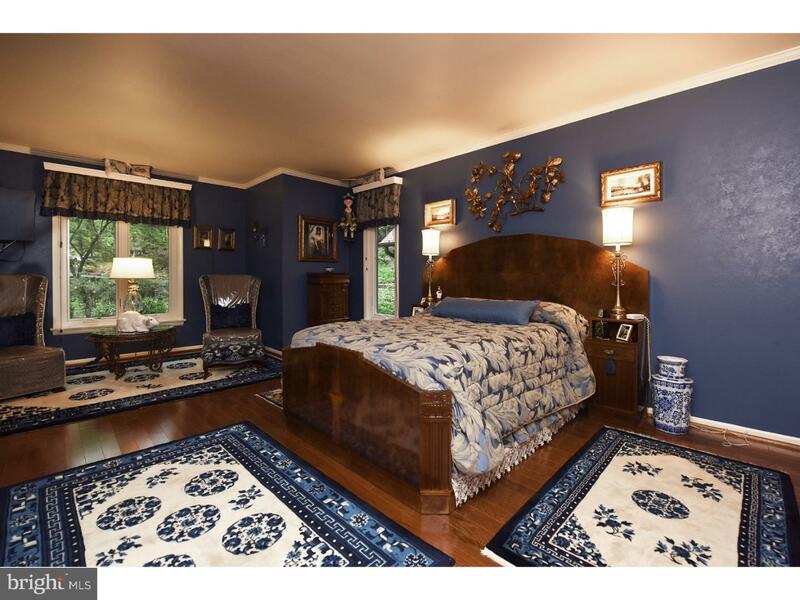 Perfectly located with easy access to major routes, Longwood Gardens and Delaware. 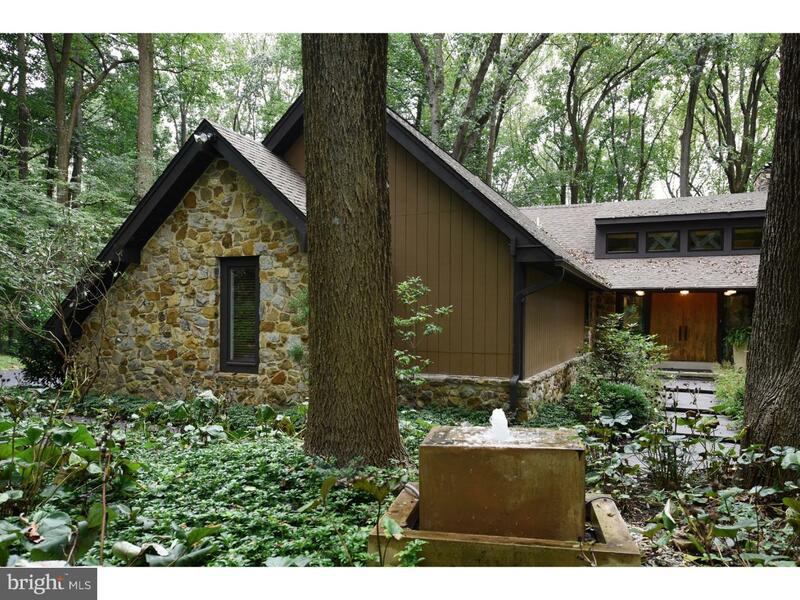 This home includes 4 bedrooms, 3 1/2 bathrooms, formal dining room, sunken great room with stone fireplace and wall of windows looking out over your back yard sanctuary. 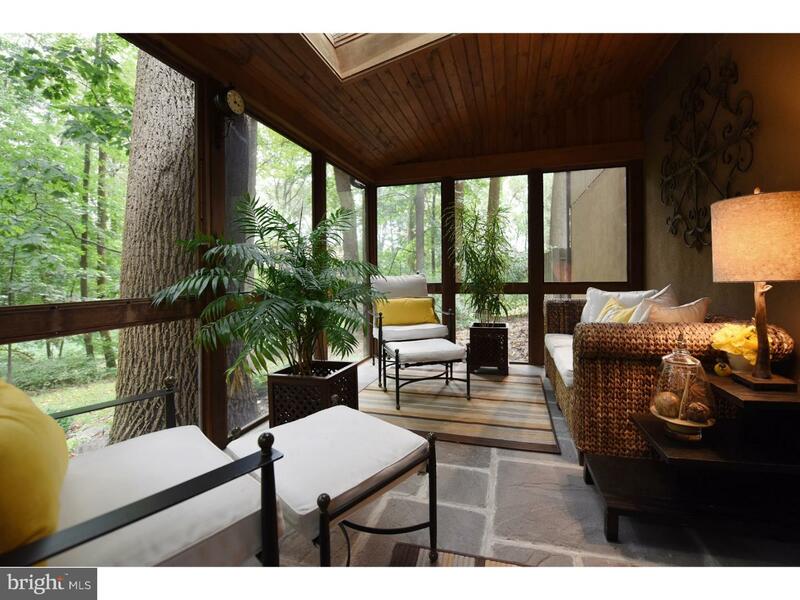 The lower level offers a quaint 3 season room with access to patio/deck and wooded back yard loaded with mature shade gardens. 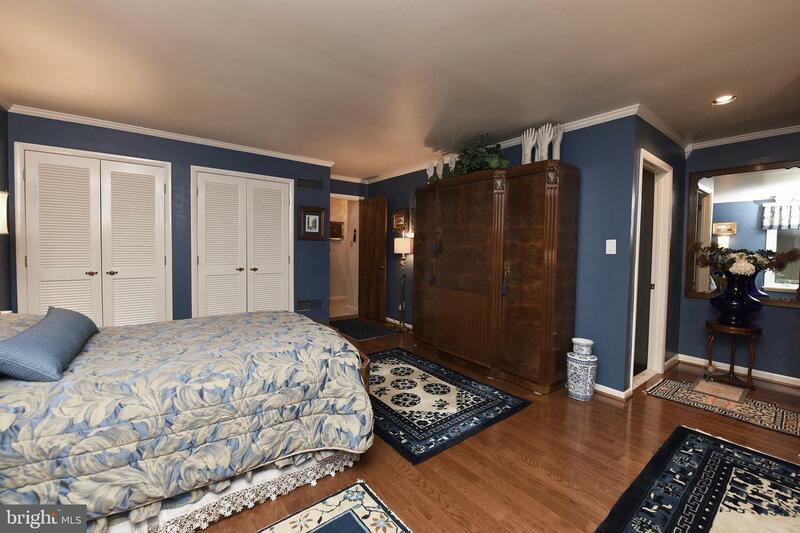 Completing this level is an additional family room, full bath, bedroom, stone fireplace and wet bar. 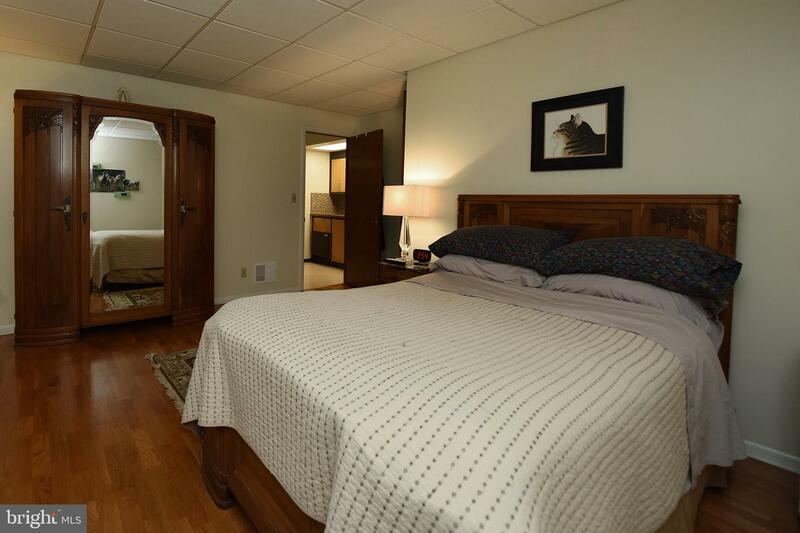 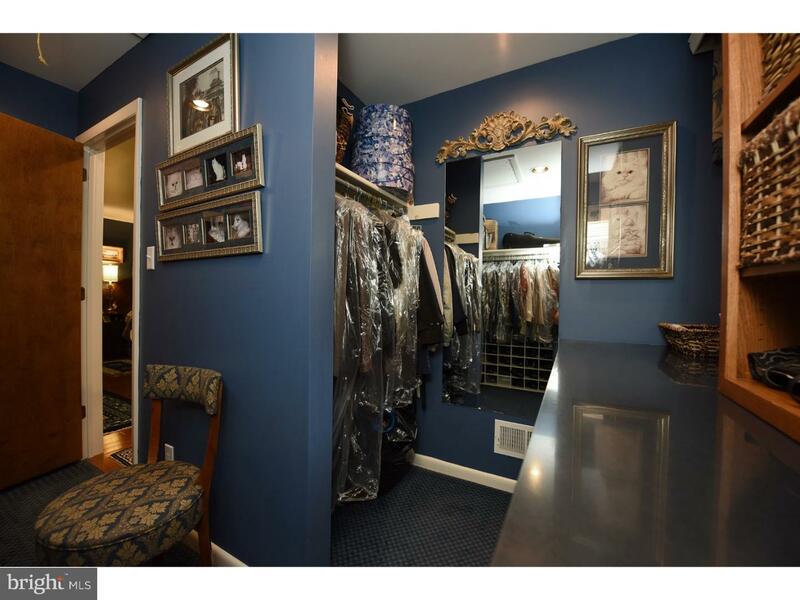 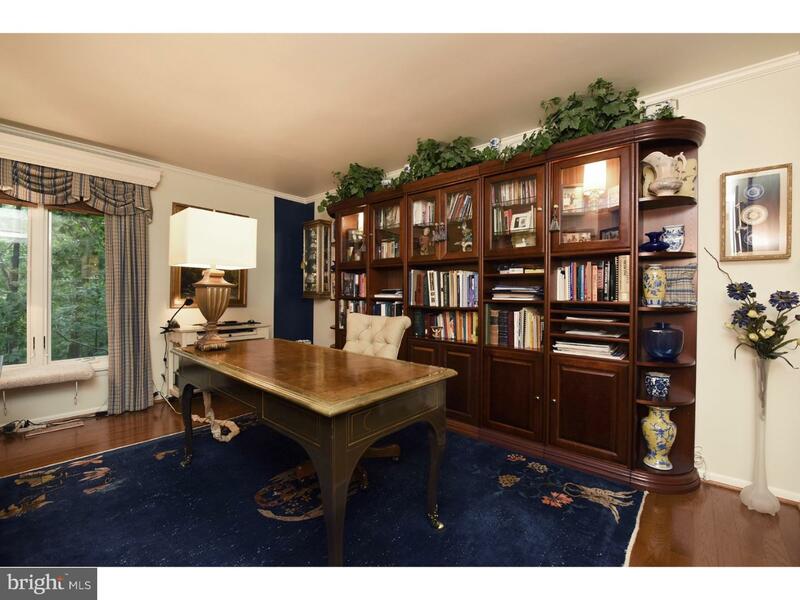 Many options for this space to suit your needs - media room, home office, studio or in-law suite. 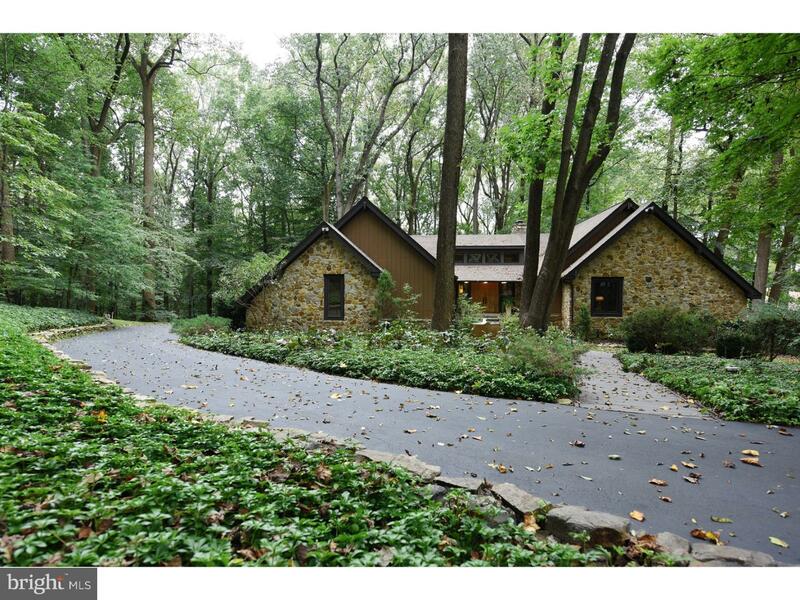 Some of the many improvements include; whole house generator, Anderson windows, 12x20 shed, hardscaped rock garden, front garden fountain, landscape lighting and much more. 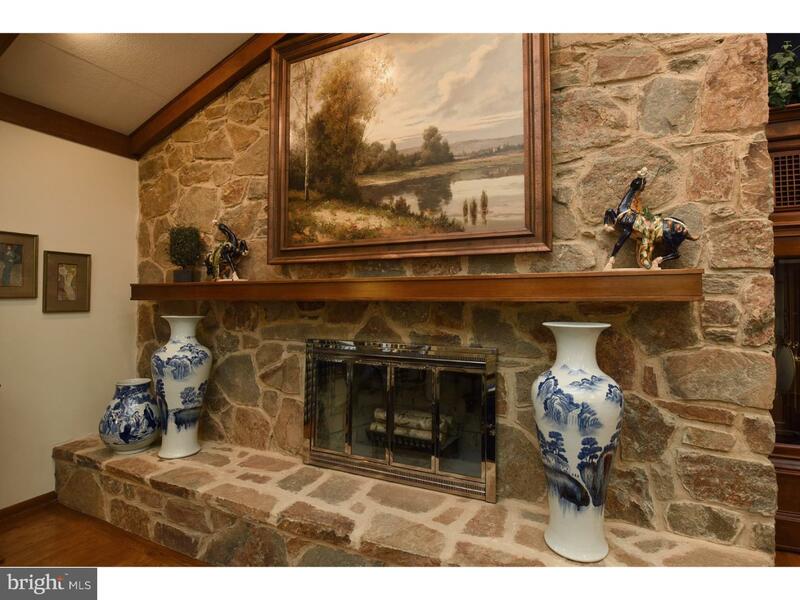 $5000 DECORATOR ALLOWANCE WITH AN ACCEPTABLE OFFER!